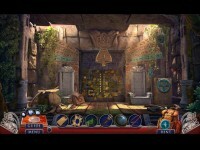 Eipix Entertainment brings you the next heart-pounding chapter in the beloved Hidden Expedition series!H.E.L.P. HQ interrupts your ski vacation with an important request: travel to Geneva to purchase an ancient artifact that could very well hold the secrets to H.E.L.P. 's long history. But it won't be easy. You'll have to be the winning bidder in a high-stakes auction. Fortunately, H.E.L.P. is footing the bill! Unfortunately, you're not the only party interested in this artifact. 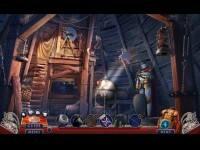 Can you unlock the secrets of the mysterious Golden Wheel, or will H.E.L.P. 's origins be lost to time forever? 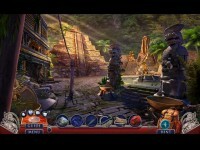 Find out in this scenic hidden-object puzzle adventure game! 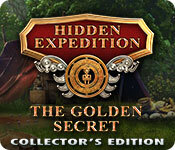 Tell someone about Hidden Expedition: The Golden Secret Collector's Edition Mac Game!